This week we highlight International Needs Uganda as we enter week 2 of our Compassion Campaign. Last week we highlighted Local Initiatives. If you missed the premier of our film, please click here to watch it and don’t forget to pick up your booklet and red envelope. This week, our Advent experience room engages with the reality of hope. Visit the prayer room (off of the cafe) this week anytime from 8 a.m. to 5 p.m. and enter in to discover what it means to put our hope in the coming Judge and King as we watch and wait for Him. Be sure to pick up an Advent Booklet - it provides an explanation, Scripture and activity ideas to take you through the four weeks of Advent. You can pick one up at the Connecting Point or download it online at www.CrossRoadsChurch.ca/Advent. Be sure to pick up invitations from the Connecting Point and invite your friends and family to a Christmas Eve service! Christmas can be difficult for those who have suffered a loss. Once again, CrossRoads recognizes this poignant time, and in respect of your loss, we invite all to fill in a Tribute Card, and place it on the tree in the cafe, in remembrance of your loved one. We pray that this tree will be a place to stop and surrender; an opportunity for people to acknowledge their grief, their loss, and their loneliness and place it in His loving hands. Please see the tree as a safe place to cry, and pray but mostly, to remember. 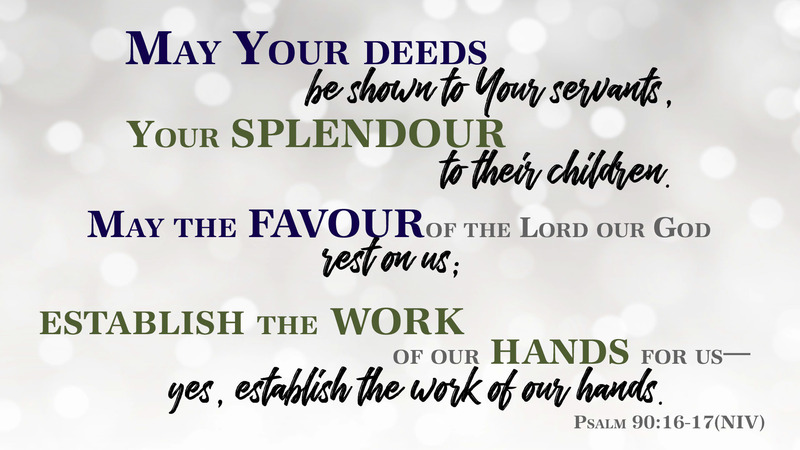 Would you like to serve at one of the Christmas Eve services? Greeting - Would you like to gather a group of family and friends to greet guests at one of the Christmas Eve services? (1, 3, 5, or 7pm) Or join us serving as an individual or couple? You could start a fun new holiday tradition! If you are interested in serving please contact Charlene at CharleneV@CrossRoadsChurch.ca or chat with her at the Connecting Point. Serving Christmas Treats - We are looking for two to four volunteers per service to set out the Christmas treats on Christmas Eve. 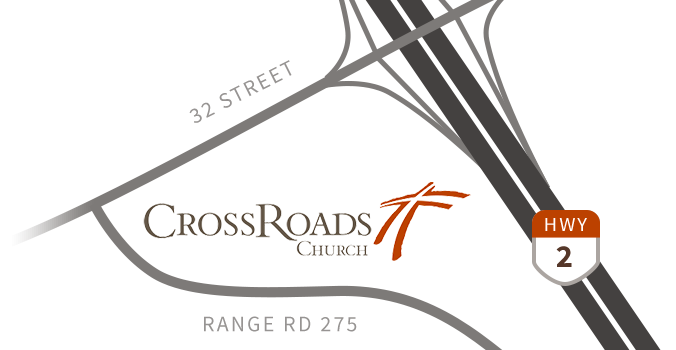 (1, 3, 5, or 7pm) If you are available thirty minutes prior to any of the four services, please email Linda at LindaC@CrossRoadsChurch.ca. LAST CHANCE for 2018! Backstage Pass Tour: Would you call CrossRoads home but still feel new? Or maybe it’s your 2nd, 9th or 15th Sunday and you’re curious about what happens during a Sunday service? Join us TODAY for a twenty minute interactive walking tour and learn more about the youth zone, worship area and tech department. After each service, meet your personal tour guide at the Connecting Point and gain your VIP pass and swag bag! Wednesday, December 12 Take some time out from the bustle of Christmas! Come and join women of all ages for a relaxing morning of food, fellowship and a Christmas craft from 9am to 11am, CrossRoads Chapel. Cost $5. Childcare provided. Please bring a dish to share. 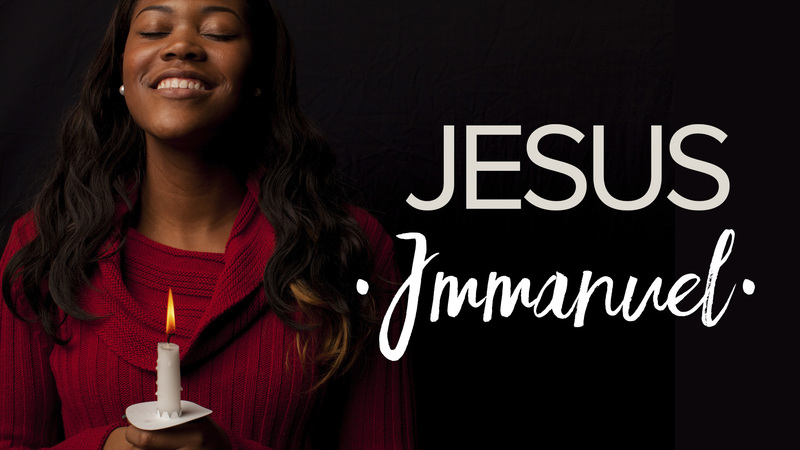 Please join us for a Christmas Celebration at the Single Moms Fellowship on Friday, December 14 at 6:00pm in the Sanctuary foyer. Dinner and childcare are provided. Contact Mary at 587-876-8302. Take a stroll through the Village and share the evening with the warmth and love of Christmas! Friday, December 21, 5-9pm at River’s Edge Camp. Dinner & Auction • Kids Crafts & Games • Ugly Christmas Sweater Attire! $40/person, $75/couple, $20/child (3 & under free). 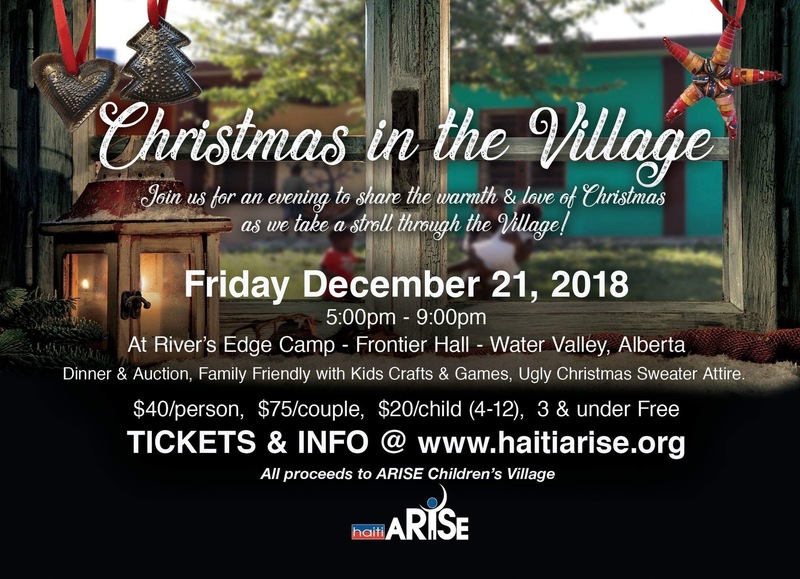 Tickets and info at www.HaitiArise.org. All proceeds go to Haiti ARISE Children’s Village. Alpha is a series of interactive sessions where everyone, but especially our family, friends, and neighbours are invited to explore the basics of the Christian faith. Each session looks at a different question and is designed to create conversation. There’s no pressure, no follow-up and no charge; it’s just an open, informal, and honest space to explore life’s big questions together. Invitations for handing out can be picked up at the connecting point. Winter Alpha. All are welcome! Tuesdays beginning with dinner at 6:30pm. January 15 – March 26, 2019 Email CommunityLife@CrossRoadsChurch.ca for more info. Last Sunday on behalf of Local Initiatives 590 lunches were packed and delivered early in the week to Hope Mission and 4 partner schools. We will be handing out the 2019 boxed offering envelopes on Sunday, December 16 and 23. Please be sure to stop by the table and pick yours up. Please check the Lost and Found (located at the south east entrance) for any items belonging to you. All items not claimed by January 1 will be donated or disposed of. Bring your bottles/cans to the CrossRoads Kids /Chapel Entrance. We will be providing a trailer to collect your bottles, cans, juice boxes and milk jugs and turning it into money that will impact missions around the world. Thanks for making a difference for the Kingdom!